Blog: Revival of BIMSTEC at the Kathmandu Summit? On August 30 and 31, Nepal will host the fourth BIMSTEC Summit in Kathmandu with Prime Minister Narendra Modi and other heads of government expected to attend the summit. Founded in 1997, the Bay of Bengal Initiative for Multi-Sectoral Technical and Economic Cooperation (BIMSTEC) includes Bangladesh, Bhutan, India, Myanmar, Nepal, Thailand, and Sri Lanka, but has often struggled to develop regional cooperation and greater connectivity between South and Southeast Asia. What can we expect from the BIMSTEC summit in Kathmandu? Will BIMSTEC replace the South Asian Cooperation for Regional Cooperation? 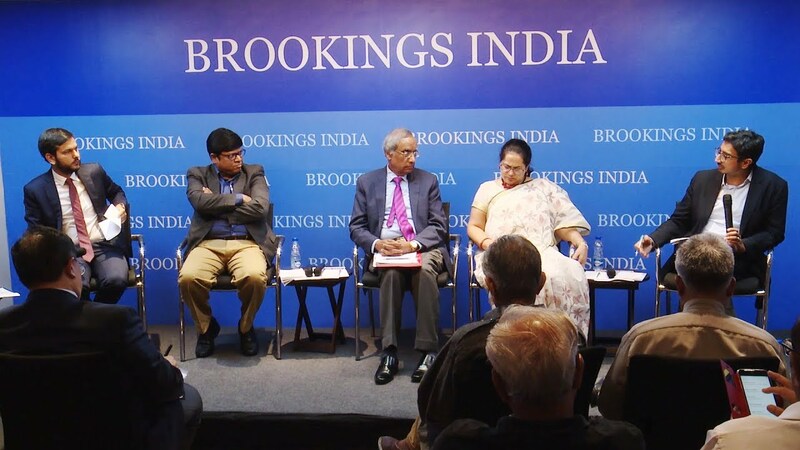 What challenges and opportunities lie ahead for the connectivity and integration agenda around the Bay of Bengal? 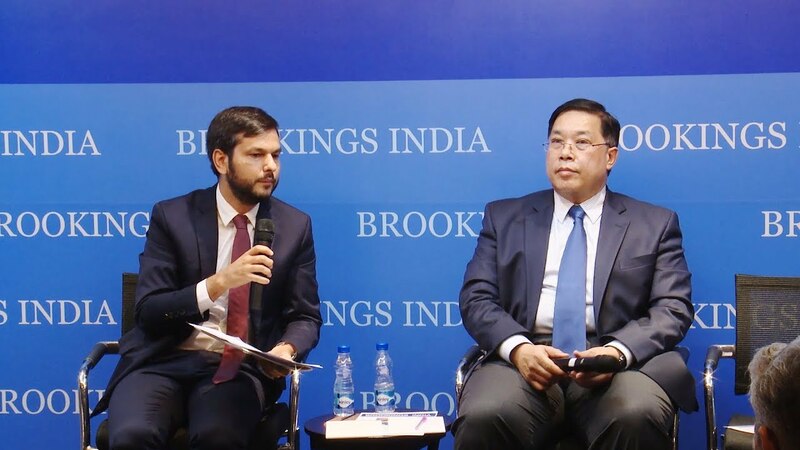 To discuss some of these questions, Brookings India hosted an event with a special address by Chutintorn Gongsakdi, Ambassador of Thailand to India. This was followed by a panel featuring recent research publications about BIMSTEC, including a study by Constantino Xavier, Fellow, Foreign Policy at Brookings India; an edited book by Prabir De, professor at RIS; a FICCI core group paper chaired by Distinguished Fellow at Gateway House, Rajiv Bhatia, and a paper by Joyeeta Bhattacharjee, Senior Fellow at the Observer Research Foundation. The discussion will be moderated by Sreeradha Datta of the Vivekananda International Foundation. The event was open to the public and press was be on-the-record.